This animal video is all about our feathered friends, the birds. Learn how a robin gets its worm. Find out which bird’s call is as loud as a chainsaw. 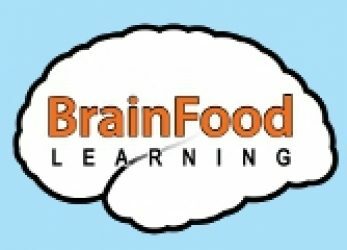 Learn why an ostrich eats rocks and discover how a goose gets down. 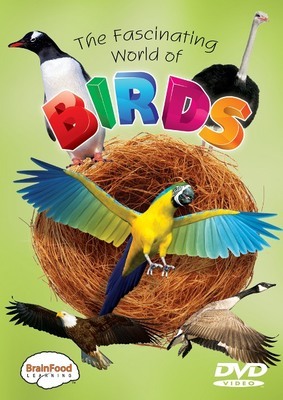 Your child will enjoy learning this and more in The Fascinating World of Birds. This video is ideal for home and school. A multi-section review reinforces information presented earlier in the video. This is a great educational tool. The beginner level reviews show bird flash cards and what makes a bird special. The more advanced levels quiz the viewer on bird facts and broader scientific terms related to birds.